For the last couple of years Chinese art collectors have become more and more prevalent within the art buying sector. It doesn’t appear to be slowing, as the new generation of entrepreneurs are cropping up throughout China and so are their ever expanding art collections. According to the Hurun Report (the Forbes of China) there are now close to a million millionaires in China and some 115 billionaires, second only to the United States. 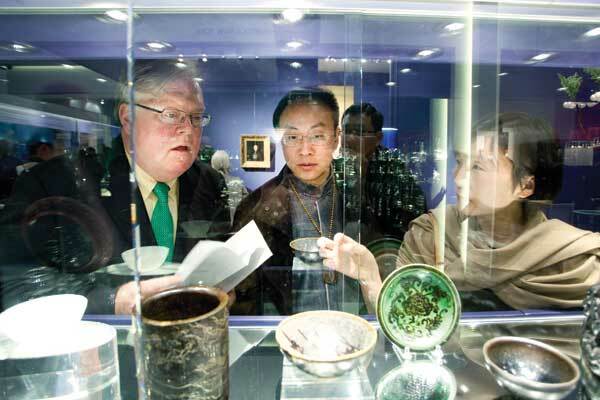 Christie’s reports that in 2012, collectors from their Greater China region (to include Hong Kong and Taiwan, as well as mainland China) accounted for 25 percent of sales worldwide. What are they purchasing? They are largely focusing their investments within the Chinese art sector. Curator and dealer Johnson Chang of Hong Kong’s Hanart gallery found that the percentage of mainland buyers of contemporary Chinese art in Hong Kong has gone from only 15 percent a few years ago to an astonishing 85 percent last year. Chinese art collectors see the art purchases as very interesting investments and growth is anticipated to continue. Born into an entrepreneurial family, Laurent Vernhes started his first business at age 18. Today Vernhes speaks to People & High Society about how he co-founded Tablet Hotels and what he would change about the travel sector. 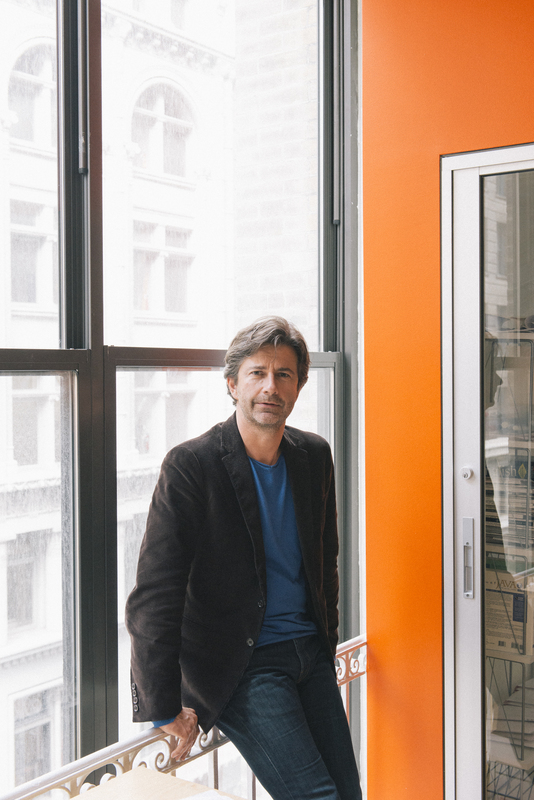 How has your career evolved to where it is today as the co-founder and CEO of Tablet Hotels? Before co-founding Tablet, I worked in the media industry, specifically in television in Asia. It was the birth of pay television all over Asia, which was very exciting, especially in India. In terms of sectors, I initially saw Tablet Hotels not as a switch to the travel sector, but as a switch within the media sector, from old media to new media. Now that the internet has become so all-pervasive and omnipresent, this perspective has changed. I think coming from another industry gives you a better perspective than the people who are already there — often you can more easily see the business from the client’s point of view. So you have a better chance to innovate in a meaningful way. I come from a family of entrepreneurs and farmers — same thing, really! No one in my family had ever worked for anyone else. Thanks to my academic life, I got a chance to work overseas in the international corporate world. Coming from the family background I did, this was a big adventure, so I took the chance. I used this chance to see as much of the world as I could, until it was time to try to create my own opportunity. I did have some entrepreneurial credentials already. When I was 18, I opened a bookstore in the neighborhood where I grew up. It was successful enough that my parents actually ended up working there — at first under my direction, and then they took it over until they retired. And when I was at university, I was running an organization which employed more than half of the students there, working for various companies on a part-time basis. It was a good way for us not only to make money but also to gain experience prior to starting full-time employment. Could you please tell us more about founding Tablet Hotels? What inspired and motivated you? I wanted to “do my own thing” — whatever it was. I wanted to express my creative side and see if I could have an impact with that. I have always had a constant stream of ideas and strong opinions, but I wanted to test them out in the real world, rather than just winning arguments. In my time working for others, I felt I was spending too much time and energy being convincing and eloquent in order to get others to support what I believed in, rather than actually doing things. I didn’t want to be someone who talks too much and does too little. The industries that I knew about required a lot of capital, though. The whole point of becoming an entrepreneur, for me, was freedom, so whatever I did, I wanted it to be something that required as little money as possible. Because otherwise the outside money “owns” you — I had learnt that much from being on the other side! I knew a lot about travel because I had spent the previous ten years traveling obsessively, living in five different countries. So I tried to build the service that would have been my dream as a client. We understand that hotels cannot pay to be on your site. Could you please tell us more about your positioning? 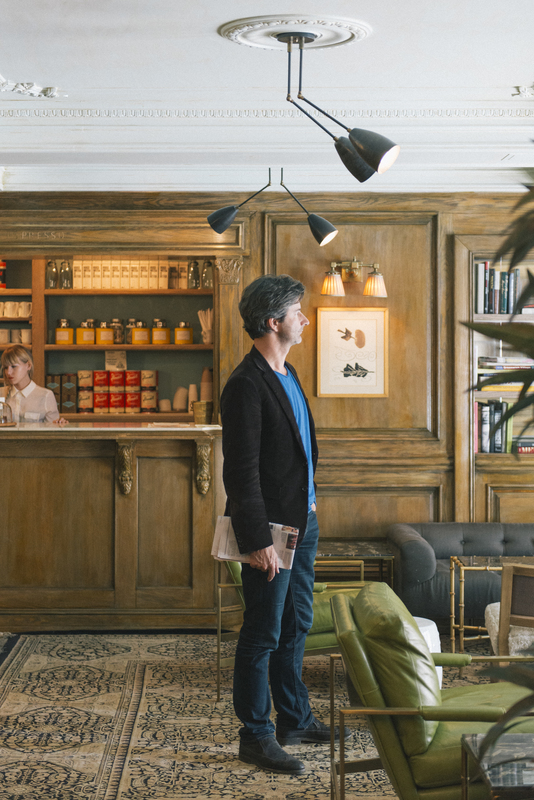 We look for hotels around the world whose ambition is to provide a travel experience, rather than a commoditized product, and who do it well. If a hotel can do that, we will find them. The price and the style are secondary — taste isn’t about money. If you could change one thing about the travel sector, what would it be? I would remove the people who are there for the wrong reasons. More people than you would imagine actually don’t like traveling, even in the travel sector. People travel as a way to signal status, or because of peer pressure. And the other side of this is the people who do enjoy travel, but don’t like to serve. The travel sector is a service industry at its core. Two things: to help make travel a force for social change, and to make traveling itself a more social experience.